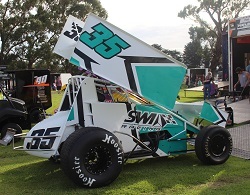 Tuesday April 2, 2019 CAN DILLON & EGEL SWOOP ON FARR’S CROWN IN SHADETEC USC SA FINAL? 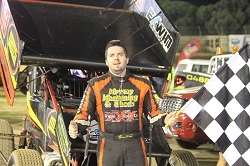 Victorian Daniel Storer is the new South Australian Wingless Sprint Champion after leading home his Brother Luke Storer in a dramatic finish to the 30-lap title final last night at the Murray Machining and Sheds Murray Bridge Speedway. 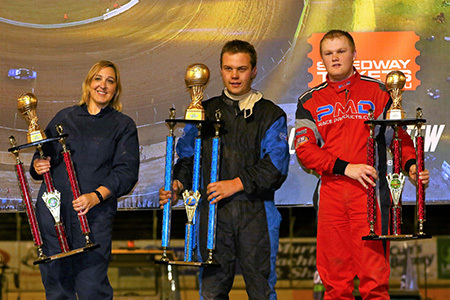 After sitting back in the fourth position for most of the race Daniel Storer capitalised on a lap 25 red light stoppage to pounce on the leading trio shortly after the restart with a magnificent outside pass to claim the Championship. 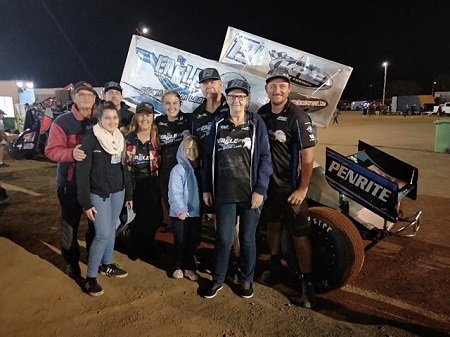 Western Australian Tom Payet stamped himself as a serious title contender after winning the 25 lap Preliminary A-Main at the 2019 South Australian Wingless Sprint Championship at the Murray Machining and Sheds Murray Bridge Speedway on Friday night. 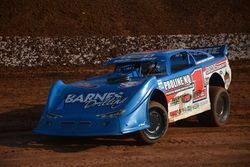 After starting from the pole Payet led all 25 laps and in the process, he set a new track record for the race distance. 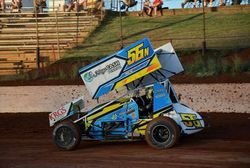 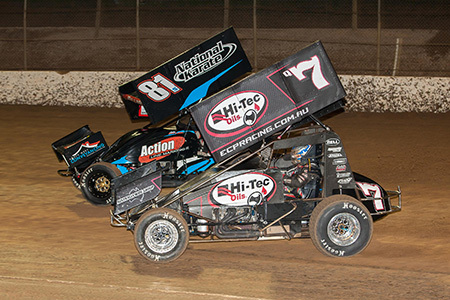 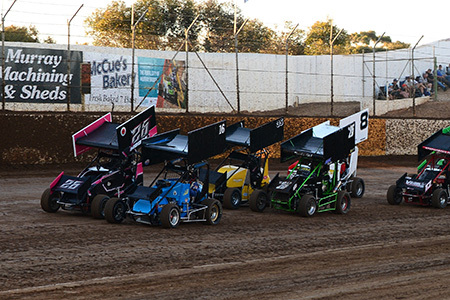 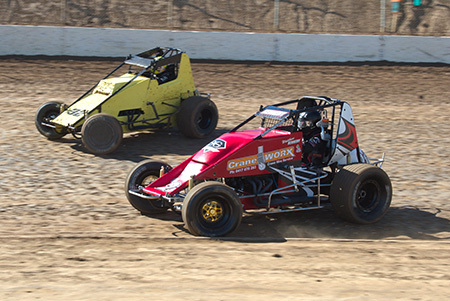 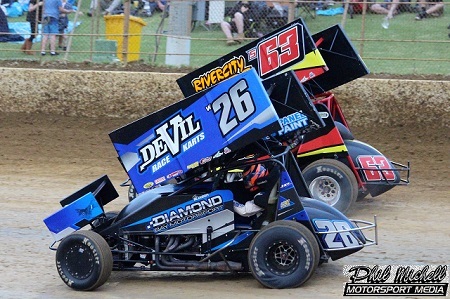 This Friday and Saturday night the Murray Machining and Sheds Murray Bridge Speedway will host a big weekend of racing with the 2019 South Australian Wingless Sprint Championship and the annual Ross Wright Sprintcar Memorial. 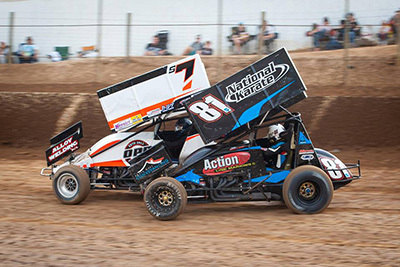 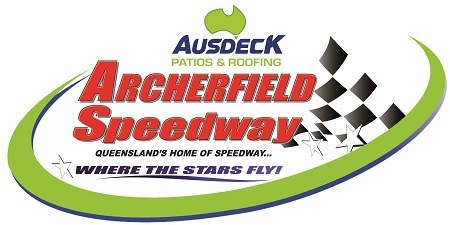 The Wingless Sprint State Title has attracted a massive 48 car field with some of the best drivers from four Australian States while the “Ross Race” will see over 20 360ci Sprintcar drivers battling it out for the prestigious race, that also doubles as the penultimate round of the Mainline Dynolog Dynamometers Australian Allstars Series. 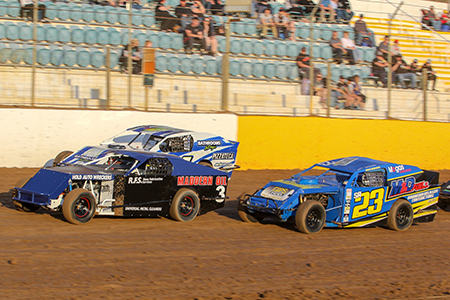 Close racing, track records, minimal cautions and an early finish were the stories of the night on Saturday at the Murray Machining and Sheds Murray Bridge Speedway Sportman Meeting. 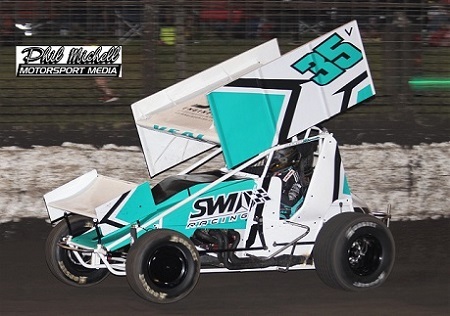 With six classes in action on the night the main attraction included Round 4 of the State Formula 500 Series and a healthy field of local Super Sedans. 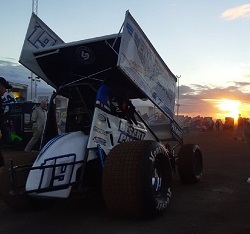 Mount Gambier’s Steven Lines only led 5 laps of the A-Main during the opening round of QSS World Series Sprintcars at the Murray Machining and Sheds Speedway, but they were the 5 that counted as he defeated Kerry Madsen and Corey Eliason in what was a great start to the series. 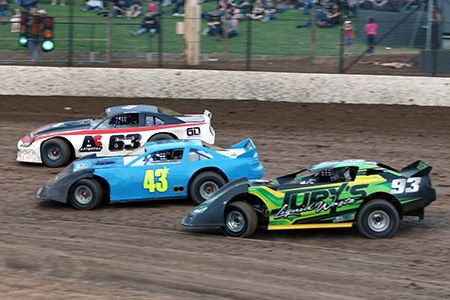 The feature event ran 35-laps non-stop and in the process set a new 35 lap track record of 7:40.748.